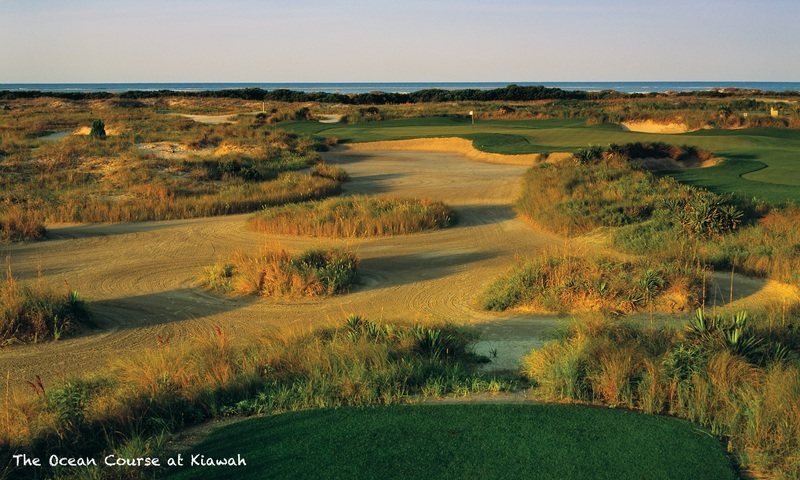 Cheer on Europe in their next Stateside quest for the Ryder Cup. Our Ryder Cup hosts have over 20 years of experience offering an unrivalled level of service and expertise. 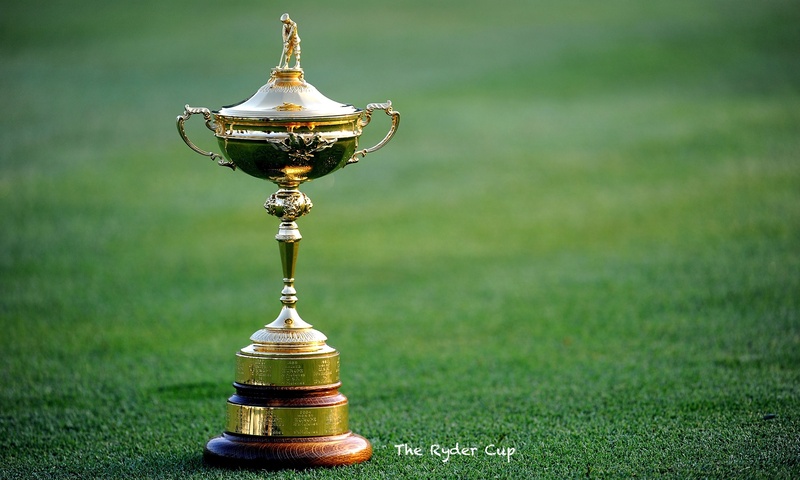 We can provide custom packages to the Ryder Cup including accommodation, car rental and tickets to the event itself. Who could ever forget this moment? Make sure you are there for the next one!